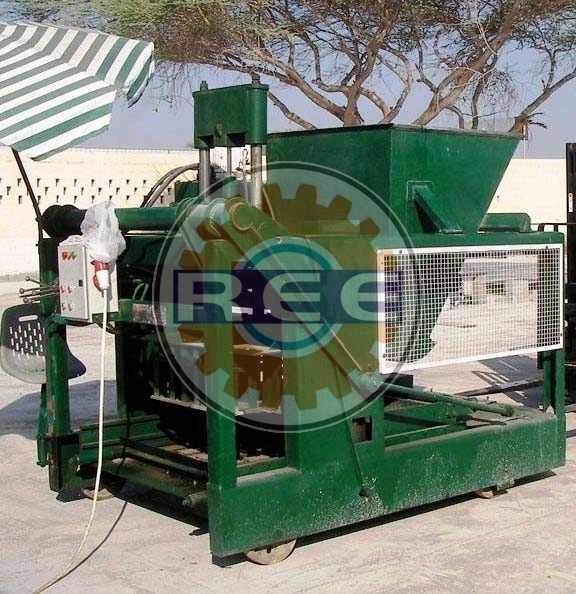 Acknowledged for its low maintenance, excellent performance and smooth functionality, our Fully Automatic Egg Laying Block Making Machine (RBME-07) is pretty popular among the customers. As a prominent figure, our quality remains in synchronization with our stellar reputation. The raw materials for manufacturing are acquired from the dependable vendors whose priority list is topped by maintenance of quality. We make it available for pocket friendly rates.